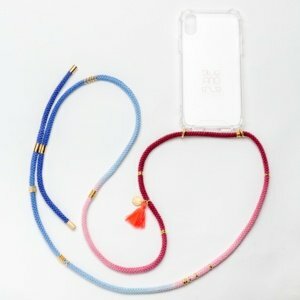 iPhone cover for all iPhone models on boho style cottonstring embroidered and painted by hand, brass rings, letter bead and black tassels. You can customize it with your 2 favorite letters! 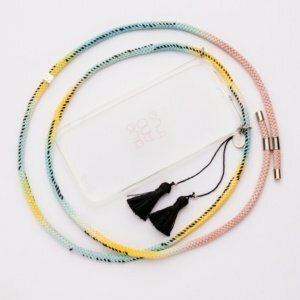 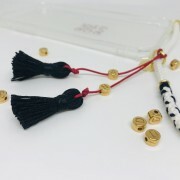 iPhone cover for all iPhone modells in boho style cotton string embroidered and painted by hand in bordeaux and dark orange, brass rings, letter bead and black tassels with two golden letter beads – letters of your choice. 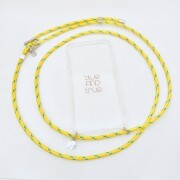 You can customize it with your 2 favorite letters! 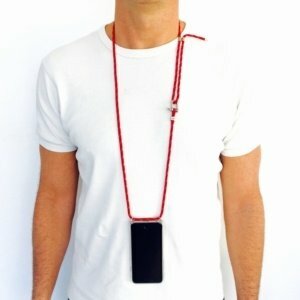 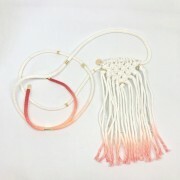 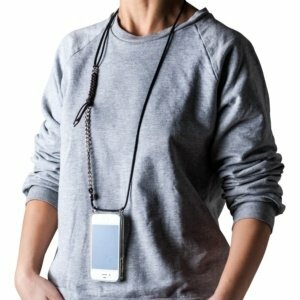 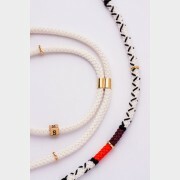 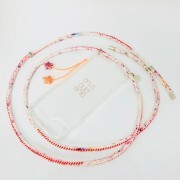 The lanyard’s length is adjustable to be carried in front or cross body.